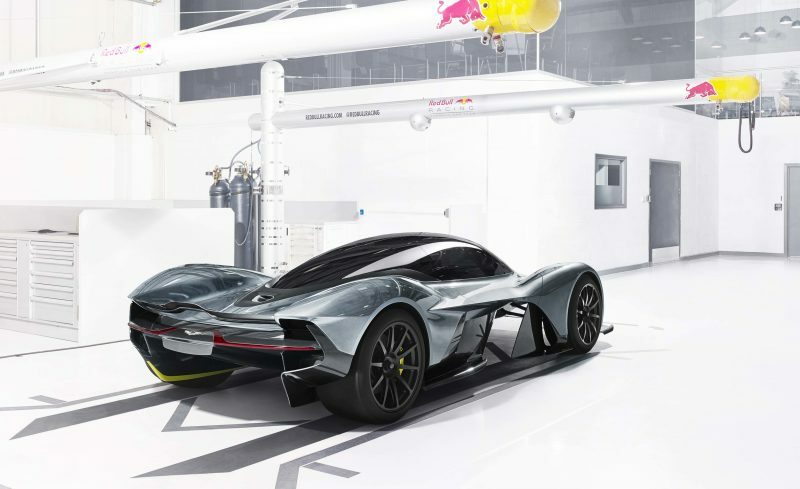 WHEN Aston Martin and Red Bull revealed they’d joined forces to produce a super-supercar, we were all amazed. When we saw what it would look like, we were taken to the very limits of our amazement. 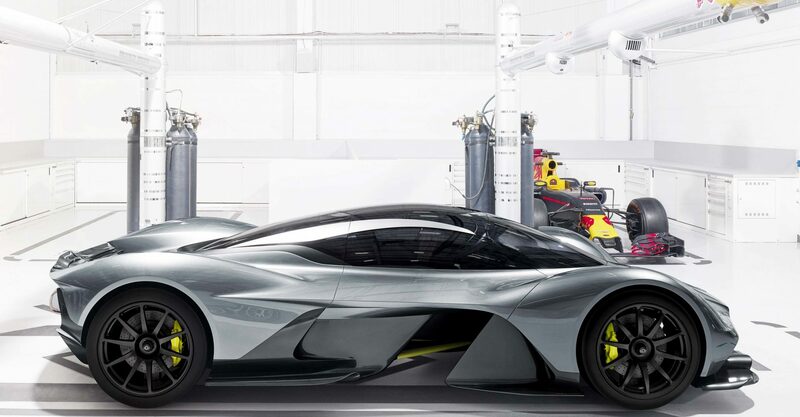 Now the companies have revealed some of the numbers behind the snappily named ‘AM-RB 001’ and amazement may no longer be descriptive enough. 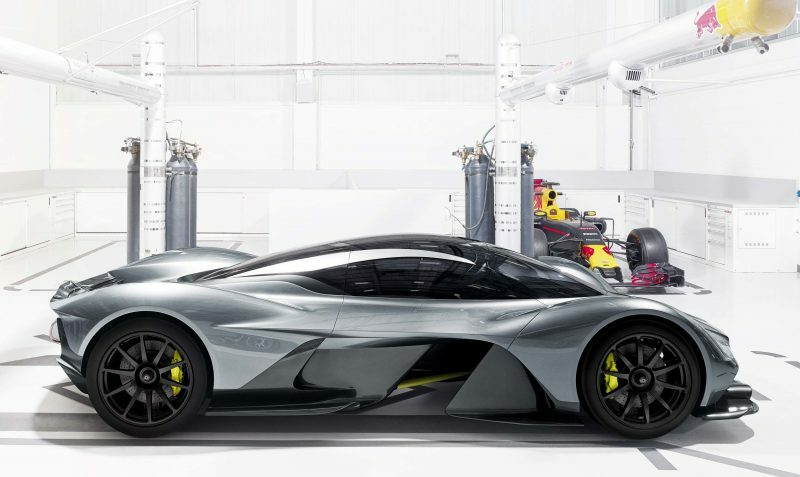 In an interview with the Wall Street Journal, Red Bull Racing chief aerodynamicist Adrian Newey, Aston Martin chief designer Marek Reichman and AM-RB 001 project engineer David King have let out some of the raw data and design principles behind the car. First things first, you’re going to need to spend £3 million if you want one. Not that you’ll get one, as only 175 will be built, with 25 of them made – like the Aston Martin Vulcan – for track use only. 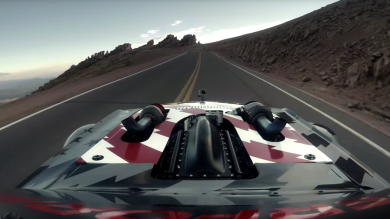 Under the engine cover is a 1,000hp, naturally aspirated V12 that can spin to more than 10,000rpm. This is stuffed into an ultra-lightweight, composite body that weighs just 1,000kg – so the car’s power-to-weight ratio is 1hp:1kg, or 1,000hp per tonne. 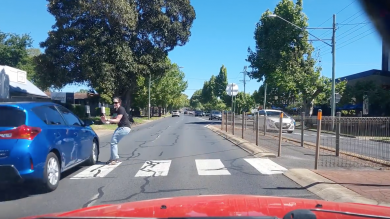 That will result in a car capable of accelerating from 0-200mph then back to 0 again in just 15 seconds, and the colossal brakes mean that the deceleration phase of that is just five seconds – which must be pretty close to feeling exactly like crashing into a wall. 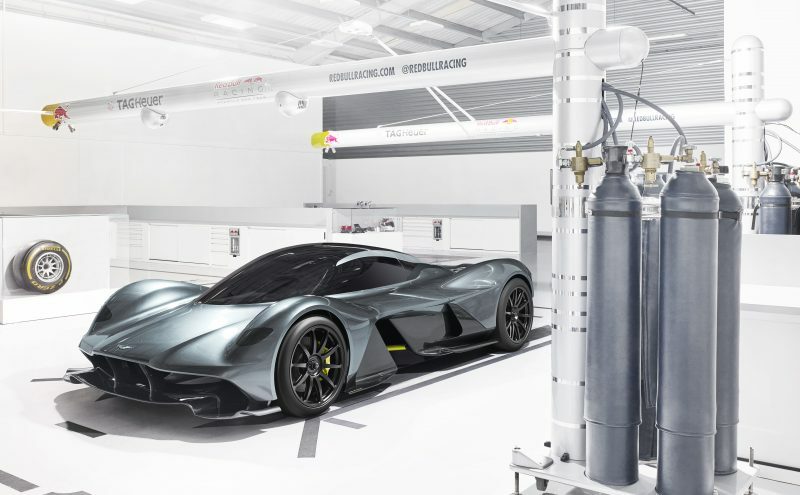 Clever trickery under the car means it doesn’t need any giant, ugly wings spoiling the lines, and the AM-RB 001 in track specification will generate 2,000kg of downforce at higher speeds. Coupled with active suspension, the Aston Bull (or should that be Red Martin?) will generate up to 4G laterally – unheard-of figures for a road car.